We think learning to drive should be fun and stress free. That's why we have a no shouting policy. Creating a learning environment like this starts with us and our instructors. Our driving instructors are trained beyond the normal requirements to ensure you get only the best. As a student you are only as good as the training you receive and that training has to be catered to your individual needs. In the end that is what being a driving instructor is all about. You, your needs and affordable quality driving lessons in Laragh. When it comes to value no other driving school in Laragh can offer what we do to our pupils. With our free home study support material you'll be prepared for every lesson and develop faster as a driver than with any other driving school. Covering vital driving skills like driving at night, road positioning and traffic progression this training is like having your own driving instructor with you 24/7. In an attempt to lower crashes and fill the apparent driving skills gap that many new motorists were lacking, the 12 lesson syllabus was developed. First you must master the rules of the road, the road signs and skills involved to control a car safely. Then you must master the conditions of the driving test and understand what to expect. Being allowed to drive alone on Laragh roads is a right you must earn and the driving test is your opportunity to do it. As with any exam you have ever had to sit, 80% of passing the driving test is achieved well before the day of the test with proper preparation. Complete your pretest training with is and not only will you understand all four stages of the driving test, you'll know the potential test routes you may be brought on and you'll know exactly how the tester will talk to you and what they specifically want you to demonstrate. We all remember the exciting engaging teacher at school that made learning fun and easy. And we can recall the lousy teachers that had no business teaching anyone. Not all teachers are made equal and that is certainly no less true with driving instructors. It's not as simple as Googling 'Driving Lessons Laragh' and picking the first driving school you find. Who can you believe in to offer you that enjoyable and engaging experience? Obviously you want to choose a driving school that has a fantastic record. 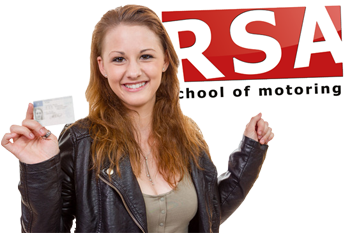 A place where students are routinely passing their driving test first time. 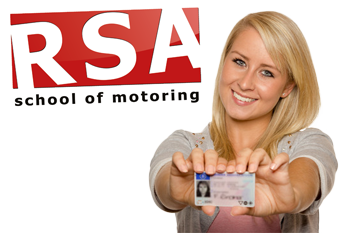 We have helped hundreds of students pass the driving test so before you continue your search we encourage you to consider RSA School of Motoring for your driver training in Laragh. Keep reading to find out why. 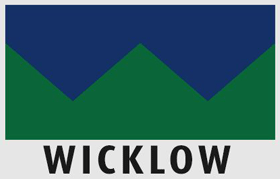 What self respecting driving school doesn't offer automatic driving lessons in Wicklow? 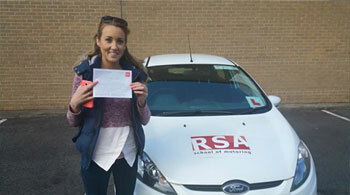 We can offer all our students driving lessons in automatic or manual dual controlled vehicles anywhere in Wicklow. Give us a call to find out more.